Traditional meets modern at Karate Oconee. Finding a martial arts program with multiple benefits that is fun and easy to implement into your daily activities. Are you ready to be a confident person that can tackle life’s challenges head-on? We know how busy life can be - it's easy to forget how important your mental and physical health is, which is why Karate Oconee is here to help. 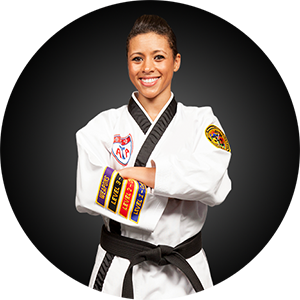 The Karate Oconee martial arts curriculum provides a great way for adults to stay in shape. It won’t become dull or routine because as soon as you get better and continue learning, there are always more challenges ahead to keep you inspired and coming back for more! while gaining confidence and relieving stress! In the past 40 years, 1 million members have trained in the program and experienced life-changing physical and mental benefits. 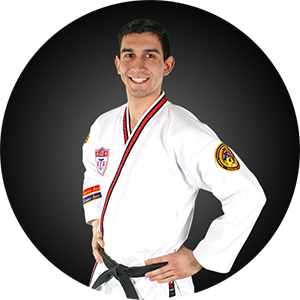 Our instructors are all certified black belts, qualified and licensed to teach martial arts. 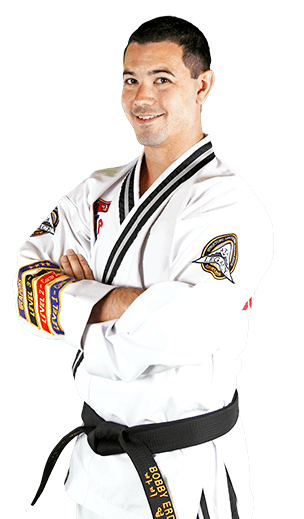 Join the ultimate full body & mental workout with Karate Oconee. 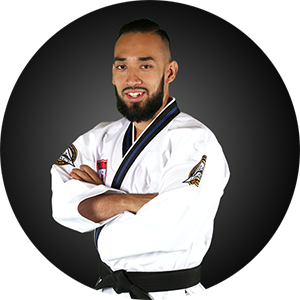 At Karate Oconee, it is our mission to help you become a confident, focused individual with the life-transforming experience that is martial arts. This place is awesome they treat you like family. Me & my family enjoy coming! Great instruction! Very friendly and knowledgeable. Our Teen classes are for ages 13-17 and adult martial arts is for ages 18 & up.